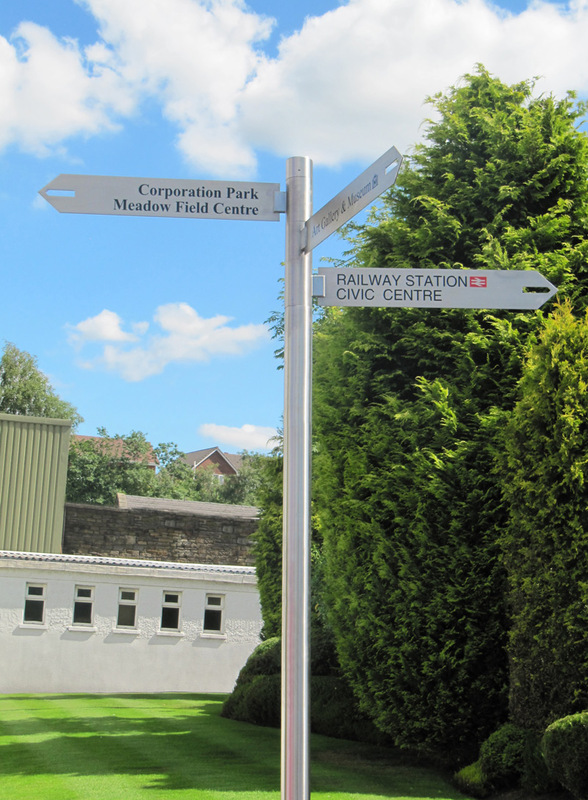 As one of the UK’s leading street furniture manufacturers, we supply high-quality products that are both durable and affordable whilst keeping ergonomics and aesthetics at the heart of our design process. 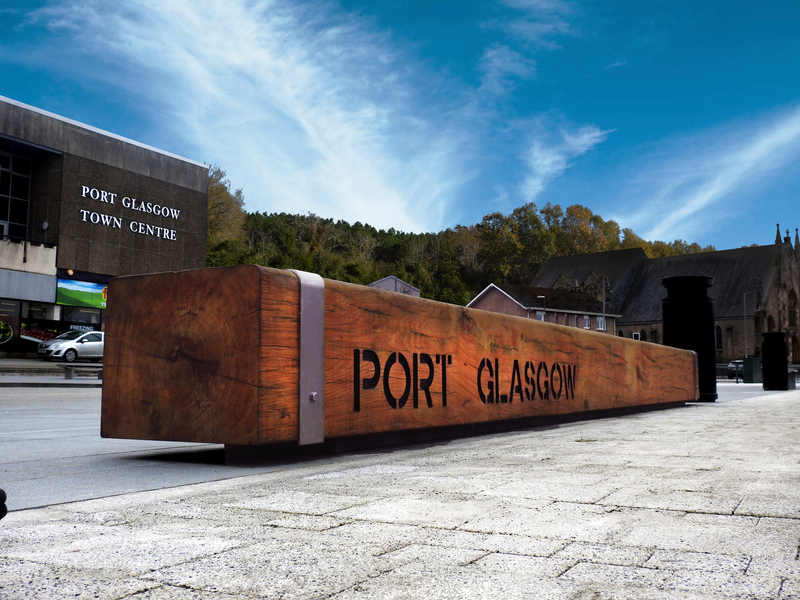 With over 30 years’ experience in the industry, Goose Foot is widely recognised as the go-to steel fabricator of bespoke street furniture solutions for urban realm and regeneration projects across the UK’s public and private sectors. 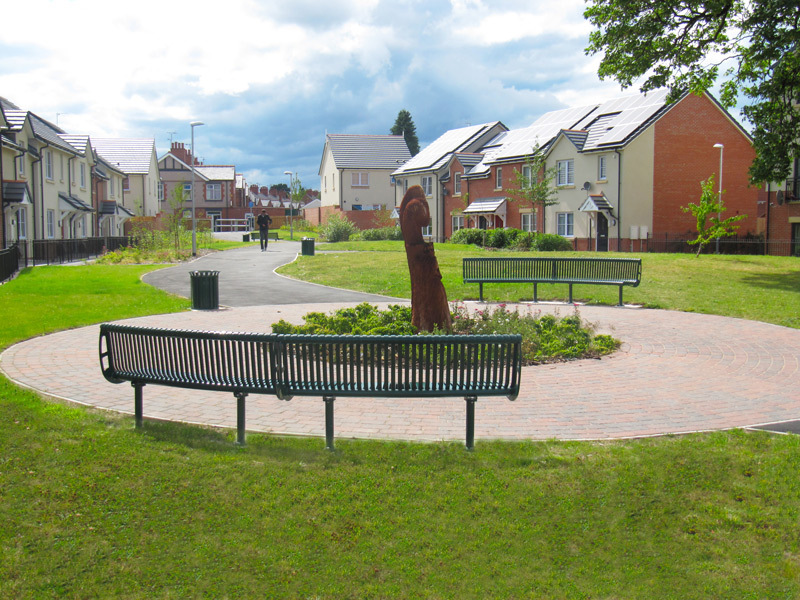 We work closely with landscape artists and architects, building contractors and local authorities to custom-build furniture to your specifications, either in batch orders or as one-off bespoke products. 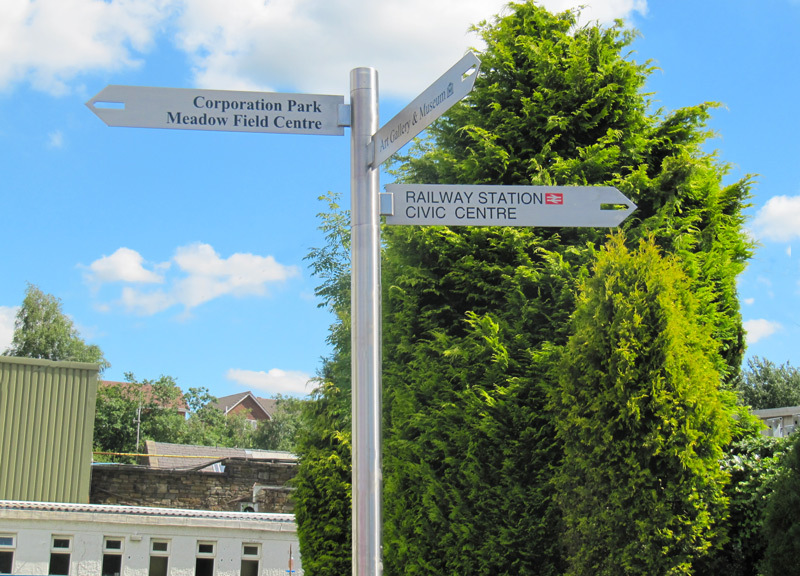 Offering a fresh alternative to the options available today, our contemporary collection encompasses seats, benches, bollards, cycle stands, litter bins and wayfinder fingerpost signage made from various grades of stainless steel and mild steel to suit the surrounding landscape. 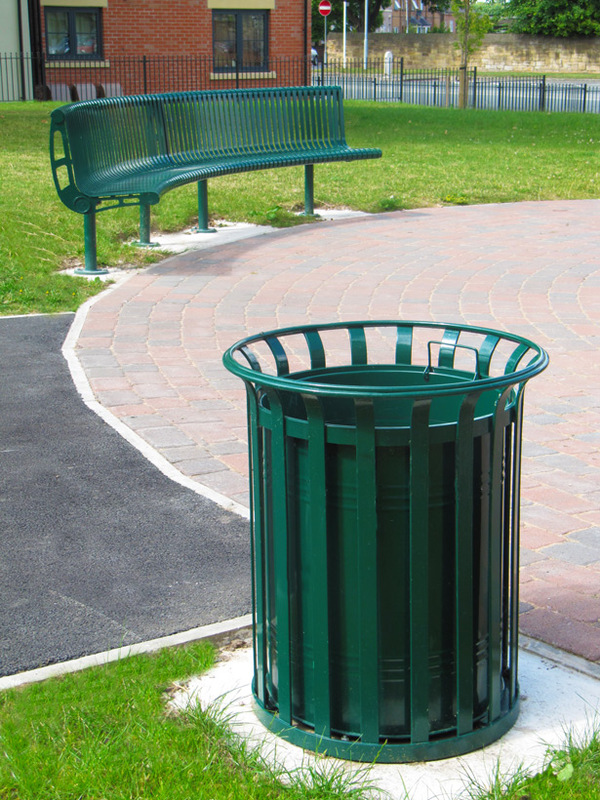 We also specialise in the manufacture of bandstands, gazebos and picnic sets for parks and public spaces. Recognised as focal points in urban environments, these contemporary or traditional structures can be off the shelf or completely bespoke. 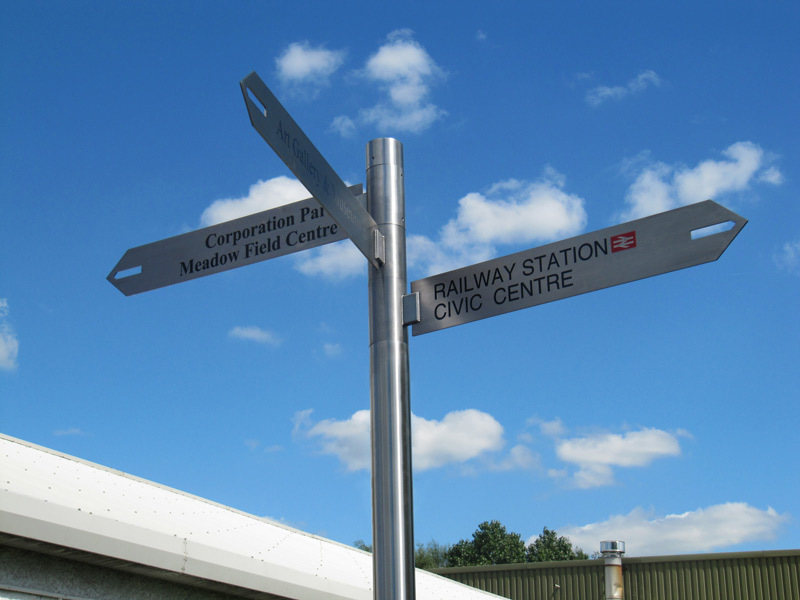 The whole manufacturing process takes place at our in-house facility, starting from the initial design stage to the fabrication and powder coating of the end product - meaning there will never be any hidden costs or third party mark-up on prices. 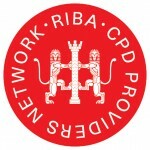 Further to this, we are a member of the RIBA CPD Providers Network and offer a RIBA approved CPD seminar covering considerations when specifying bespoke street furniture in regeneration projects. The hour long seminar is free of charge and takes place at a location that suits you. 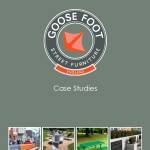 For more information, please download the Goose Foot Product Guide to learn more about our modern range of products, or download our latest case study brochure. 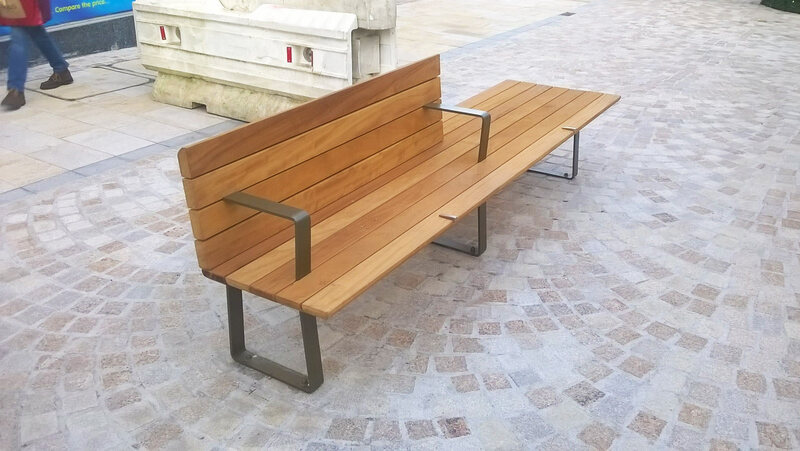 Alternatively, please contact us to discuss how we can create unique street furniture solutions to meet your requirements.